's Zomers - Flowers & plants in Rotterdam. ‘s Zomers is not an ordinary flower shop. 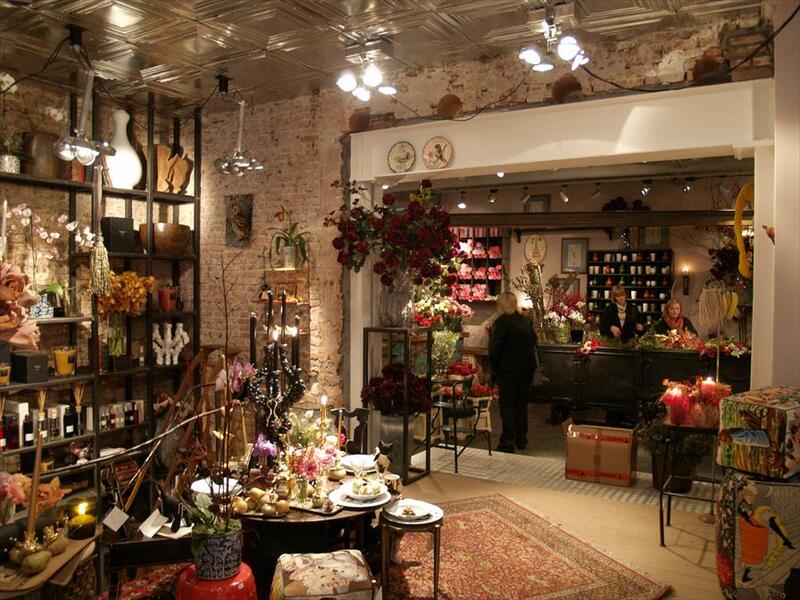 The ever-changing unique collection of pottery, embroidery, vintage, design, vases, scented candles and of course fairy tale like flowers and plants make this stylish little shop look like a mini department store. 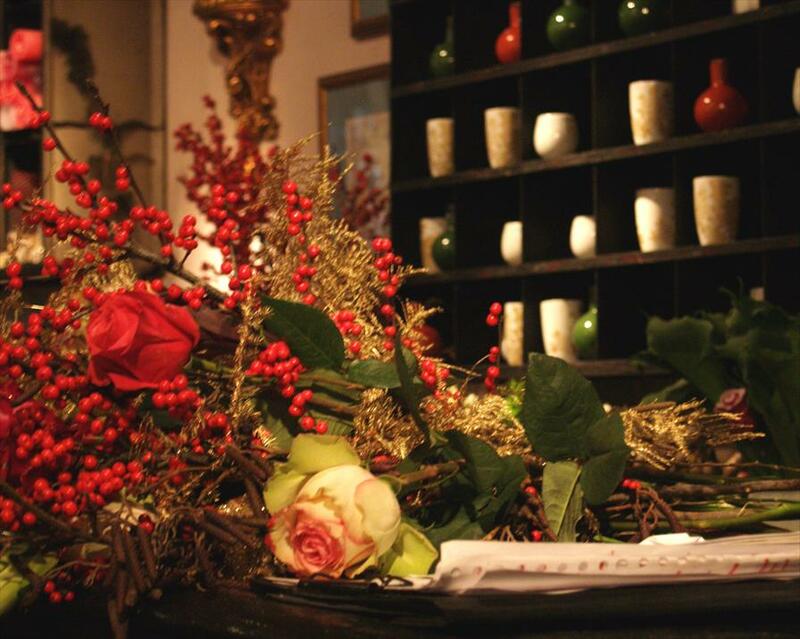 The shop aims at creating beautiful yet daring flora-creations and bouquet’s. Passion, creativity and personal attention are highly valued aspects of René Jongeneel, Michael Swier and their unsurpassed team. The unique objects together with the gorgeous flowers make for a treasure room and a true source of inspiration for those wanting something a little different. Baobab and cire Trudon scented candles, vases of Domani, Anna Torfs glassware, felt animals from Hut Up, Frederic's fumble embroidered puffs, tale signs of Nathalie lete, but also exuberant bouquets, The French bio tulips and roses make every visitor at ‘s Zomers crave for more.